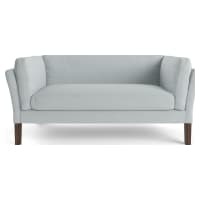 The mid-century modern sofa encompasses design that is uncomplicated yet trendy. 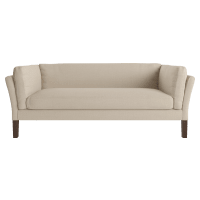 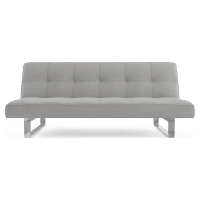 Focused on functionality and a streamlined aesthetic, mid-century modern sofas often sit low to the ground and use features like tufting and square legs. 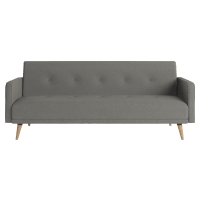 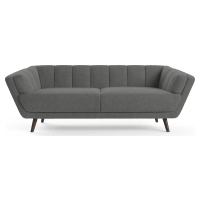 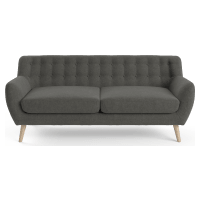 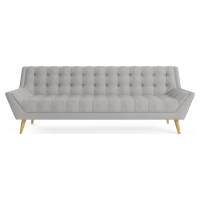 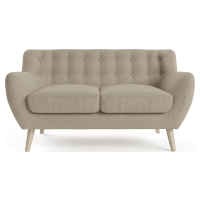 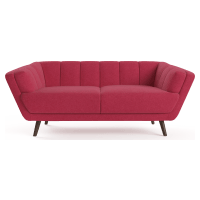 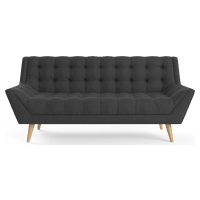 Encompassing a vast array of styles mid-century modern sofas have sub categories suitable for everyone, from strictly geometric pieces to those with hints of 70s curves. 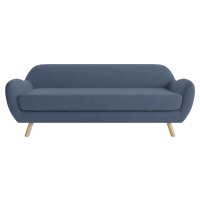 Select your perfect piece with a selection of fabric colours and different design details to choose from.